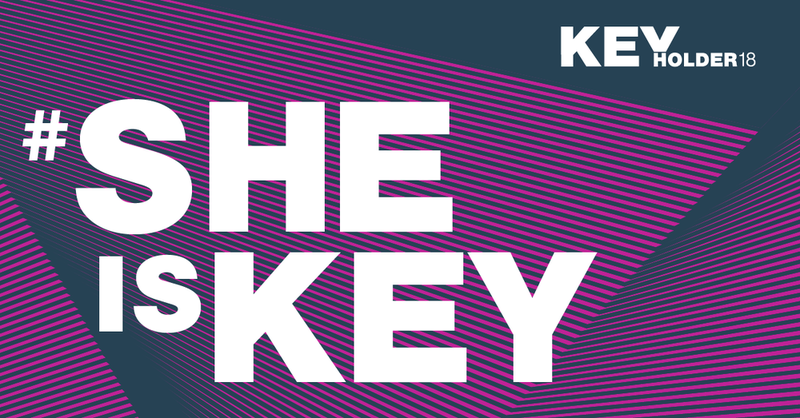 Thank you for being a Keyholder 2018 host! Here's all the info you need to ask sponsors and share with friends. Share the images along with your message.